Looking after a car, especially when it’s new or a driver’s pride and joy, can be a nerve-racking affair. Entrusting strangers with what is, more likely than not, one of the most expensive things any of us owns is enough to send shivers down a driver’s spine and have them turn around and head for home again. 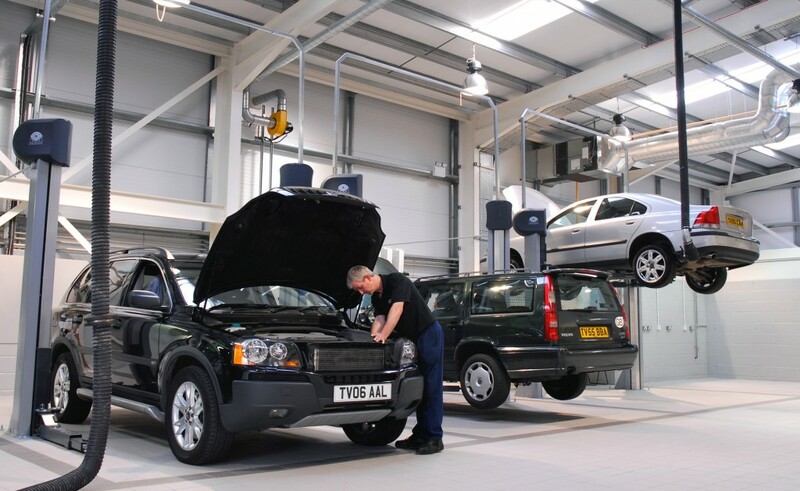 But it’s important to have a car serviced according to the manufacturer’s recommended schedule – so how do drivers decide which is the best garage to maintain their car?